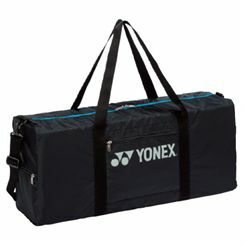 Club bags are especially designed to store clothes, shoes, rackets or some other accessories. 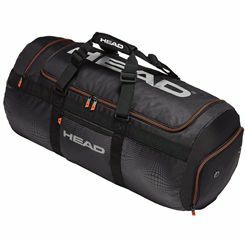 They are often adjusted to transporting wet clothes or footwear with which sportsmen have to travel after exhausting training. 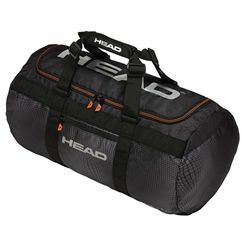 They are equipped with zippered openings and offer easy transportation. 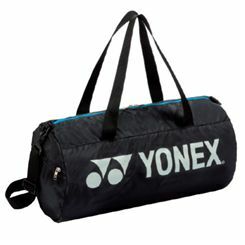 Club bags often feature a stylish design to cater for the tastes of fashionable sportsmen.